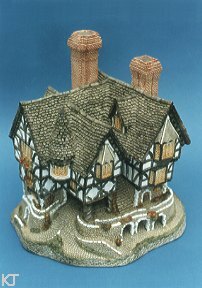 Some base labels incorrectly spells this piece as "Fallstaff's Manor" or "Falstaff Manor". Releases in America and Canada were numbered as a limited edition of 10,000. However, this was not a worldwide restriction.